31st Air Assault Brigade has brand new BMD-4M IFVs. Exactly a year ago I wrote about the Russian Maskirovka mobilizations that are also known as “snap drills” or “readiness inspections”. Some of these drills have been massive and enough troops were set in motion, that the forces could’ve invaded a small nation. While the snap drills of various units of the Russian Armed Forces and the Russian National Guard have continued, the scale has been smaller. Most analysts are looking towards the well published Zapad 2017 exercise as the next possible window for a Russian aggression. However there is an ongoing, slow and creeping, buildup at the western border of Russia. Several combat units have been enlarged during the recent intakes of new recruits and conscripts. More importantly troops move around long distances in seemingly scheduled exercises, which are announced a day or few hours before they commence. 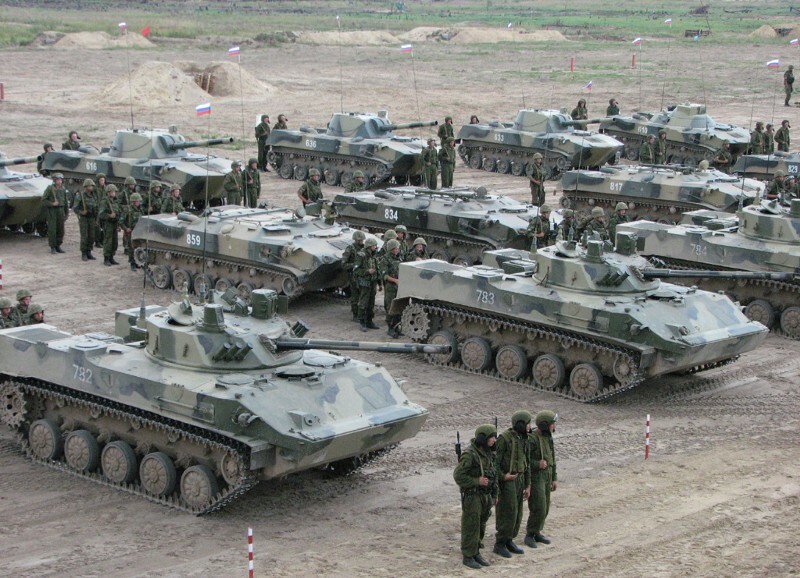 These allow Russia to concentrate forces close to its borders and these troops can then be augmented for example by larger forces called in during a snap drill. Good example of a creeping buildup is the current situation in Pskov that is situated right east of the Estonian border. Are normally holds the elite 76th Air Assault Division of the Russia’s airborne forces the VDV. 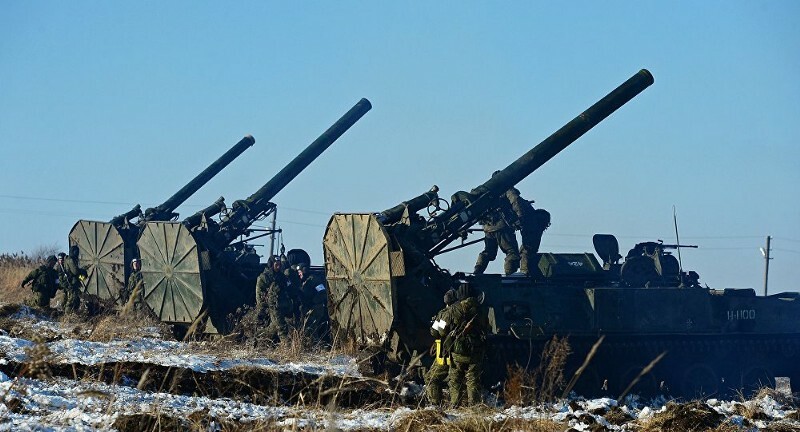 On August 7th Russia announced that one of its heavy artillery brigades had marched a battalion of 2S4 Tulip 240mm mortars to the area near Pskov. These are specialty weapons meant for breaking fortifications or defenses in urban areas. Today the 31st Air Assault Brigade from Ulyanovsk parachuted into the same region to train with the local VDV forces. A small region suddenly had an additional brigade with heavy fire support in addition to the usual division. At the same time the Russian naval forces had moved heavy surface combatants into the Baltic Sea for the navy day parade from the Northern Fleet. ASlava-class cruiser didn’t return to the North Sea with the rest of the Northern Fleet ships and instead stayed in the Baltic theater. The cruiser is more than capable of changing the local balance of power, should Russia began hostilities with any of the Baltic States, Finland or Sweden. Naturally all of this falls within normal training regime and most likely nothing nefarious will happen. But this kind of a force structure would be very suitable for an operation against any of the strategic islands in the Baltic Sea, such as Gotland in Sweden or Åland islands in Finland. Interestingly most of the VDV airborne and air-assault units have conducted amphibious landing and naval transport training drills this year.